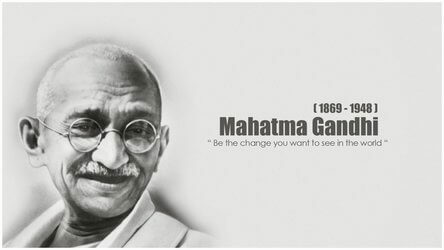 Murder of Father of the Nation Mahatma Gandhi was also the first major attack of Hindu nationalism on Indian Nationalism. The murderer of Gandhi, Godse was deeply steeped in the ideology of Hindu nationalism, he grew up in RSS and later also started working for Hindu Mahasabha. In a way he was a unique blend of both the streams of Hindu Nationalism, Hindu Mahasabha and RSS. The Hindu nationalist RSS has always claimed that they have nothing to do with Godse etc. to hide Godse’s association with RSS. In response to Rahul Gandhi’s statement about Godse and RSS, RSS people have filed cases against Rahul Gandhi bringing to fore the debate about Gandhi murder, Godse and his connection with RSS. This small compilation in the form of E Digest has picked up few pertinent articles on this theme to apprise activists and those interested in knowing the truth behind the same. I am grateful to authors whose articles have been reproduced here.